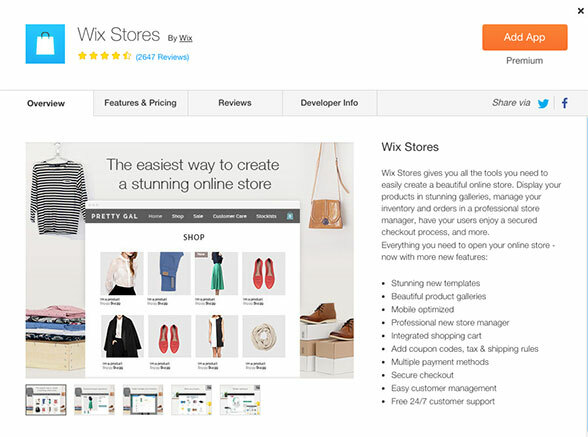 Wix is one of the most popular DIY website builders for good reason. 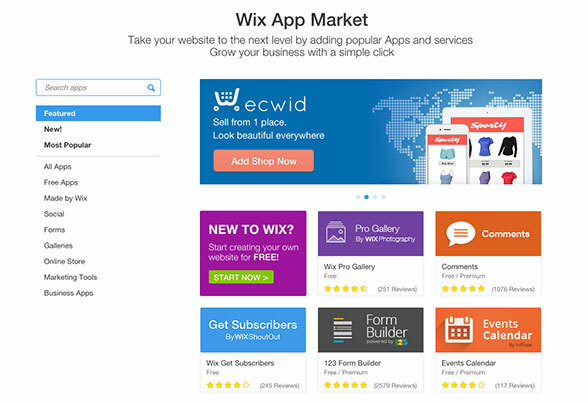 It’s extremely affordable, remarkably easy to use, and almost endlessly customizable. Anyone can choose their website’s layout, colors, image sizes, and other factors with just a few simple clicks.